Has Digital Technology Changed the DJ Skillset? Digital technology has revolutionised all aspects of the music industry. 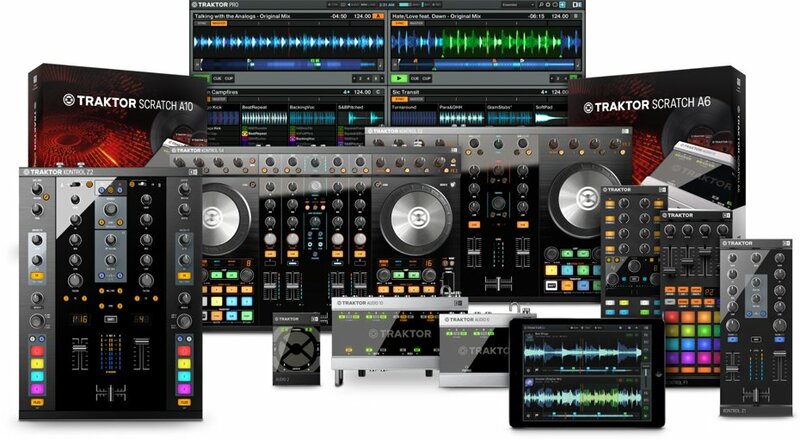 What has been the impact of digital innovations from companies like Pioneer, Serato, Traktor, Rekordbox and Ableton on the skill set of the DJ and have they caused a fundamental change? The physical vocabulary of the contemporary DJ demonstrates just how much control they have over their music, most of it the facilitated by developments in digital DJing technology. Obviously, dance music, club culture and DJs have felt the digital revolution keenly. Downloads and file sharing irrevocably altered the vinyl record culture which dance music was built upon and software completely turned the world of studios and recording upside down, changing the very methods by which music was produced and consumed. Technology lowered the entry level for both DJing and dance music production, and social media drove DJs and producers to change how they promoted themselves. Meanwhile, the continuing development of DJ technology reshaped both how a DJ could work and also changed what we expected from them. It is now much cheaper to ‘become’ a DJ. The physical gear that you need - a laptop and a controller - is much cheaper than having to buy a pair of decks and a mixer. The cost of music itself has fallen too - buying several 12”s each week will make a significant dent in your bank account. Digital DJs however, can either buy music much more cheaply or choose not to pay for it at all. It is now much easier to ‘become’ a DJ. You no longer have to learn to beat match. Beat matching is the tricky skill of listening to two pieces of music at the same time and then manually adjusting the pitch of each to synchronise their relative tempos. Although there are some who swear that they learnt to beat match in an afternoon, for most it was quite a challenge. DJ technology will, if you wish, take all the effort out of the process of getting the music you’re playing correctly synchronised and tempo-matched. (It could, of course, be strongly argued that simply being able to buy a controller and then tempo-sync some music doesn’t really qualify someone as a DJ - see below). DJ digital technology allows a skilled DJ to deconstruct and reassemble tracks live. DJs can use parts from one track on top of another, mix different parts of the frequency spectrum from several different songs at once and can loop, re-sample and apply effects with ease. It is now much easier to bring way more music to a gig. DJs used to be limited by how much they could carry. A digital DJ can easily transport thousands and thousands of tracks. In summary then, it is easier and cheaper than ever to become a DJ, and digital DJ technology makes the whole process more accessible, whilst allowing the DJ to make more creative decisions about how to present their music, from a much larger pool of music than ever before. The entry level has been substantially lowered and some skills such as beat matching have become less important. In many ways, it is as though all the DJs dreams have been answered - the dullest yet most difficult part of the role has been removed, leaving the DJ with one of the easiest, most fun jobs in the world. And it was already one of most fun jobs in the world before that! Despite the negativity with which the dance music scene seems to greet every single new technological development, overall there have clearly substantial gains for DJs from the digitisation of their craft. However, the flip side is that there is a price to pay for the lowering of barriers to access DJing. There are certainly more DJs than ever before, and not all of them are as skilful, knowledgeable or capable of reading a crowd as others. Just because software can mix a couple of tracks together for you, it can’t make an informed selection decision based on years of experience, or perfectly sense the mood of a crowd and respond accordingly. 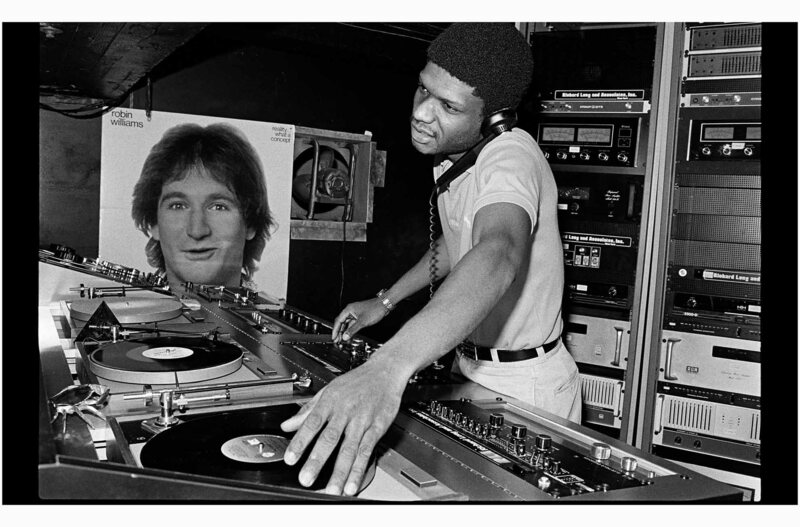 It could be argued that the price of ease of access has been an increase (or perhaps even a glut) of amateur or merely competent DJs, whereas the pre-digital era produced a smaller number of highly skilled and knowledgeable DJs. This clearly isn’t the case with all digital DJs of course, there are plenty who have embraced the creative opportunities that digital offers and taken the craft of DJing to new places, using their software and controllers to incorporate some basic studio techniques into their DJ sets, blurring the lines between DJing and production. 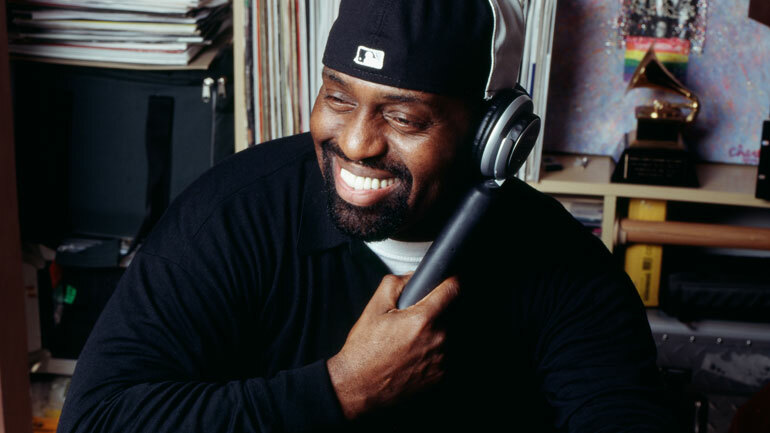 This type of DJing could be referred to as ‘expanded DJing’ and is simply an extension of the kind of techniques used by disco and house innovators like Frankie Knuckles and Larry Levan, who used drum machines to boost the beats under the disco records they played and used two 12” copies or their own tape edits to extend breaks or edit out sections of a song that wouldn’t work on a dance floor. So there’s nothing inherently new about DJs bringing extra toys into the booth to spice up their sets. The difference of course is that these kind of DJ techniques - adding extra drum beats or samples, live re-editing, beefing up the low end with a drum machine and so on - were developed in the 1970s to address perceived weaknesses in the available music - lack of a solid kick drum, breaks that were too short etc. - weaknesses that clearly are no longer present in current electronic dance music. Say what you like about current dance and club music, but it definitely doesn’t lack low end or is short on breakdowns. Now that these DJing techniques have slowly become fetishised over the years, for some DJs they have become almost as important as the music itself. DJs like Richie Hawtin and Kirk Degiorgio no longer simply play other people's music, but are constantly manipulating shifting layers of sound, playing multiple tracks at the same time and mixing them together with a level of sophistication that would have been impossible in the pre-digital era, making an art out of the act of manipulating audio. The difference between this, and Larry Levan playing a drum machine to beef up his disco records at the Paradise Garage is the for some DJs, the act of mixing and remixing have become the centre of what they do, and the music they select is almost simply a tool that lends itself to being repurposed and enhanced by the DJ, whereas previously, the use of technology was simply as a ‘work-around’ to improve the music, a set of technique to make things function as the DJ wanted. 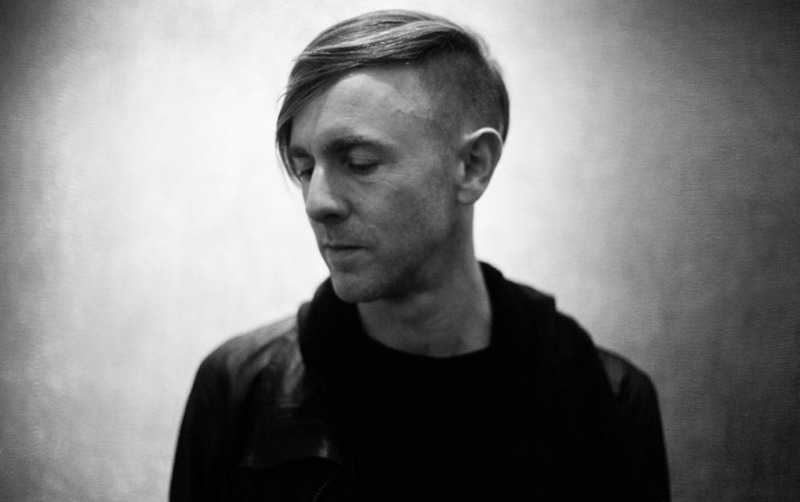 Hawtin and Degiorgio are extreme examples, each of them are at the furthermost end of the DJ scale which has ‘DJ only’ at this end and ‘Live Producer/Remixer’ at the other - and although many digital DJs are happy to use the loop function or FX occasionally, one of the best things about digital DJing technology is the amount of different types of music presentation that can now be called DJing. Quite where this will lead is probably one of the reasons why we’re still going to clubs and festivals, because although in some ways the experience remains the same, within its own confines, dance music is furiously, constantly re-inventing itself. 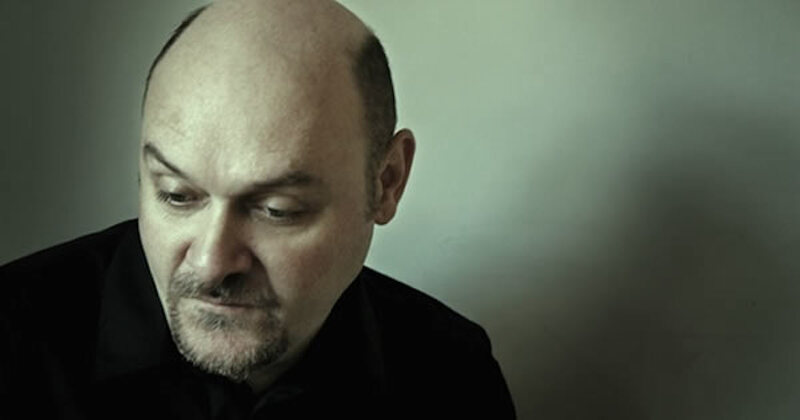 Harold Heath is a freelance writer who contributes to iDJ Magazine, Thump, Ministry of Sound, Traxsource etc. When not writing words about music, Harold is a DJ, producer and music tech teacher.